Ash Walsh is looking forward to ‘jumping straight in the deep end’ at the Bathurst 12 Hour as he returns to racing four months after sustaining injuries in a 290km/h sportscar crash. 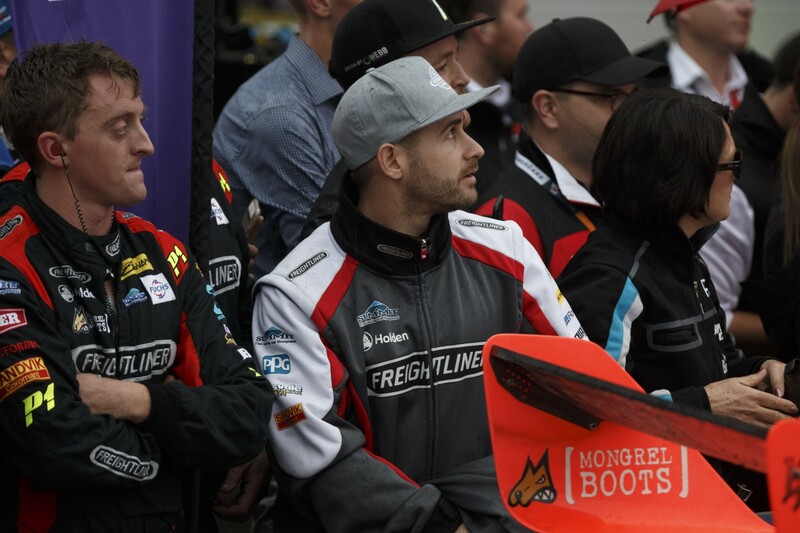 The Queenslander was forced to withdraw from his PIRTEK Enduro Cup co-drive with Brad Jones Racing alongside Tim Slade on the eve of last year’s Bathurst 1000 after a testing accident on September 28. Driving a prototype sportscar at Phillip Island, Walsh fractured four ribs, suffered a contusion on his right lung and extensive bruising in the Turn 1 crash. He completed a handful of laps in a BJR Holden during practice for the 1000 a week later but, after withdrawing on the Friday morning of the event, has not driven a race car since. Walsh’s return will now come at the 12 Hour on February 2-4 aboard an Audi R8 alongside Canberra brothers James and Theo Koundouris and experienced GT driver Duvashen Padayachee. With no pre-event test planned, Walsh will rely on his extensive experience of Bathurst and GT3 machinery to get back up to speed. He qualified a fine fourth for the 12 Hour in an Aston Martin last year, before contesting the Australian GT sprint series aboard the Koundouris Audi. “I’ll be jumping straight in the deep end, but I’m feeling a lot better now,” Walsh told Supercars.com. “I’m back to normal training and just trying to get fit again. I feel like I’m ready to go. “My neck is still a little bit tender, it’s not back to 100 percent, but it’s a hell of a lot better than what it was. Thankful to have had the brief practice outing at the 1000 last year, Walsh downplayed the mental hurdle of getting back behind the wheel. “I’m confident that I’ll get in and feel OK,” he said. “It’s one of those things. You have an accident, you get back in and are maybe overly cautious, but then you’ll start to feel comfortable again and get on with it. Walsh says that the 12 Hour and the PIRTEK Enduro Cup – for which he is expected to continue at BJR – may be the only races he contests in 2018. Turning 30 earlier this month, Walsh is scheduled to finish his accounting degree this year and is now working full-time in his father’s business, GJ Walsh & Co. It follows a decision at the end of 2015, when he lost his full-time Supercars drive with Erebus after a single season, to return to university and expand his career options. 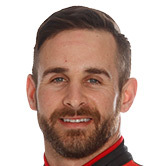 Although the transition to full-time accounting has coincided with the recovery period from his accident, Walsh says he only briefly thought of giving up racing altogether. “Initially after it (the crash) happened, I did have that thought," he said of retirement. "You question whether it’s worth putting your safety on the line. “But it was only a fleeting thought. It’s something that I love to do and I couldn’t see myself stopping because of one freak accident that’s unlikely to ever happen again.